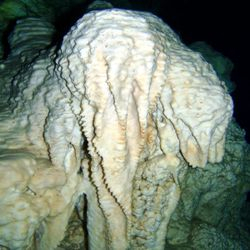 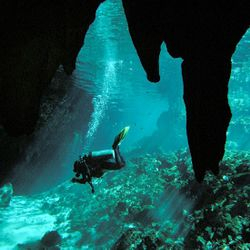 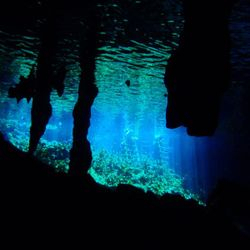 This place is the heart of the huge system known as Sac Aktun (the second longest underwater cave system in the world with over 215 km mapped passages) which means "White Cave." 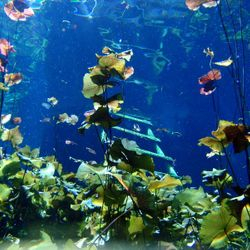 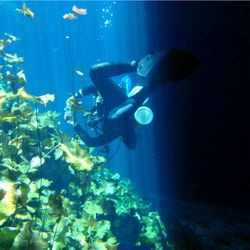 It is an ample collapse that allow the diver to enjoy a large area with natural light. 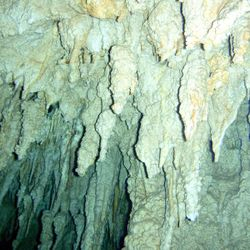 As the name says it, all formations are white and it feels like being in a marbol palace. 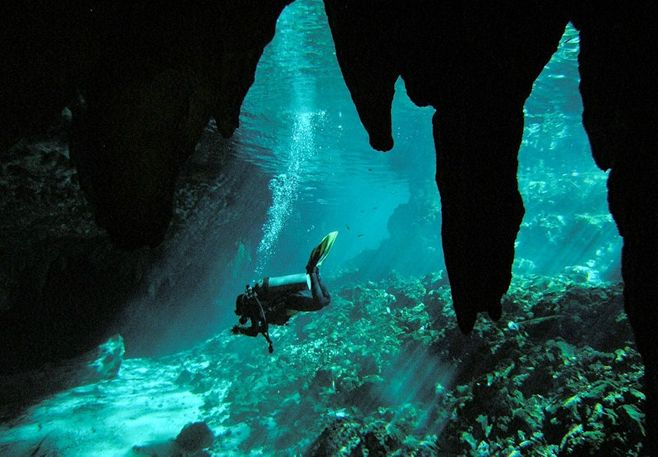 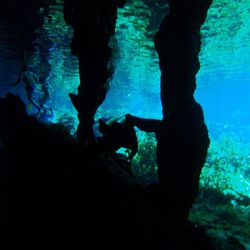 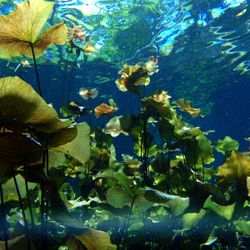 The diver will also enjoy the beautiful contrast between the darkness and the light entering the cristaline water. 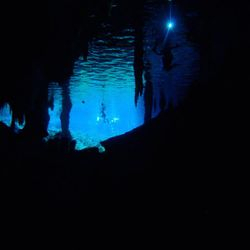 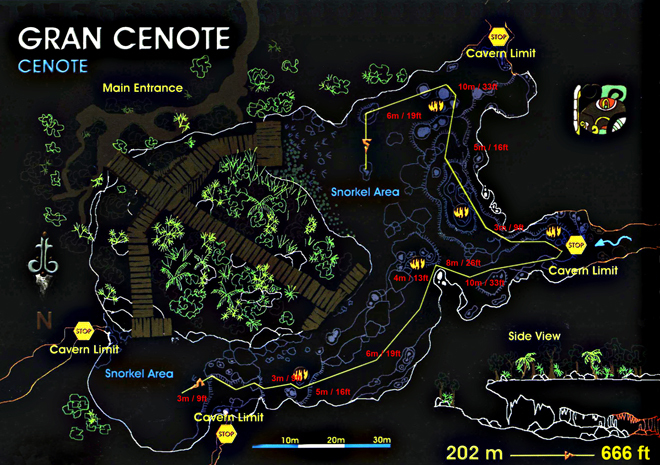 A nice and easy dive in a magnificent cavern!